The JMGO N7L DLP Projector with Youtube Netflix , you would love this. However, if you need something stronger, The JMGO N7L DLP Projector with Youtube Netflix is stronger, better and its perfect choice of projector for the job. The JMGO N7L DLP Projector with Youtube Netflix is currently on board for $549.99. If you need a projector then you need to be careful because projectors are very sensitive equipment that functions in multiple environments such as schools, office, churches, cinemas and so on. You need to consider beyond the design and appearance if you need a solid product. Well, The JMGO N7L DLP Projector with Youtube Netflix is the real deal. You need no worries whether it is in a school, church, auditorium, or professional conference, the JMGO N7L DLP Projector with Youtube Netflix got you covered. The JMGO N7L DLP Projector with Youtube Netflix comes in a revolutionary round-shape design. JMGO insist that the best design is the best present for costumers that follow this brand. This projector has 1080P full HD display which offers you 2.25 time more sharpness than 720P resolution. 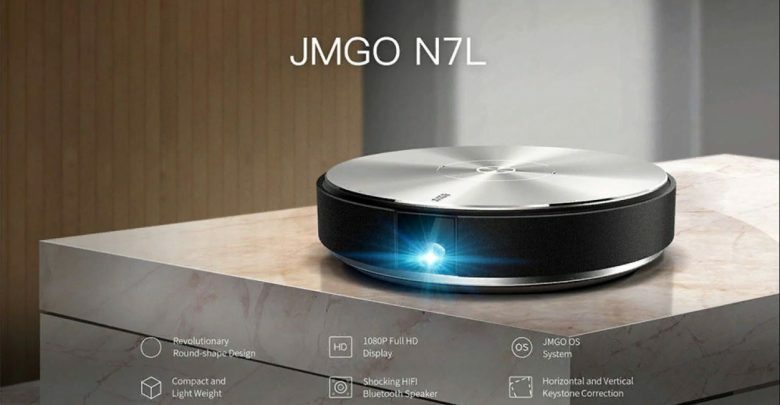 The JMGO N7L DLP Projector with Youtube Netflix is equipped with self-develop smart JMGO OS which is based on Android platform, you can install varieties of audio and video streaming APPs. This projector has a compact NL7 with round-shape design its easy to create your private theater and it weighs only 1.2kg. 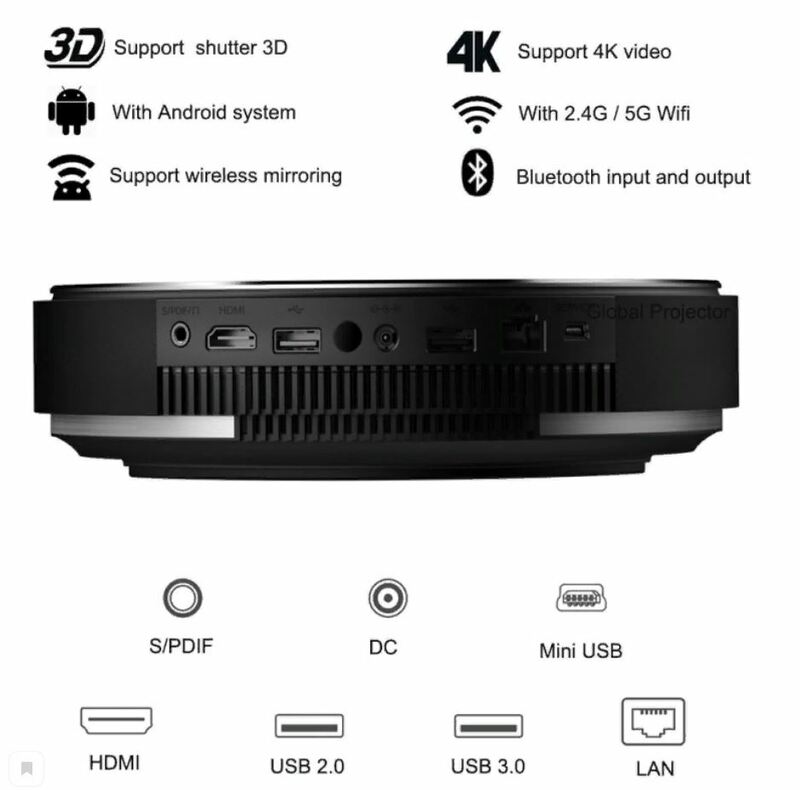 With this projector dual WiFi signal, it is much more fluent to watch movie online without interruption. 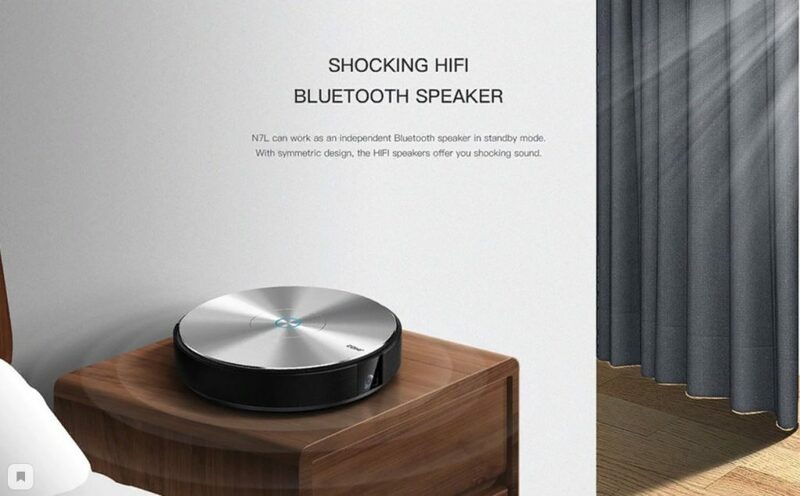 JMGO N7L DLP Projector with Youtube Netflix features a HiFi bluetooth speaker. That is to say the N7L can work as an independent bluetooth speaker in standby mode. 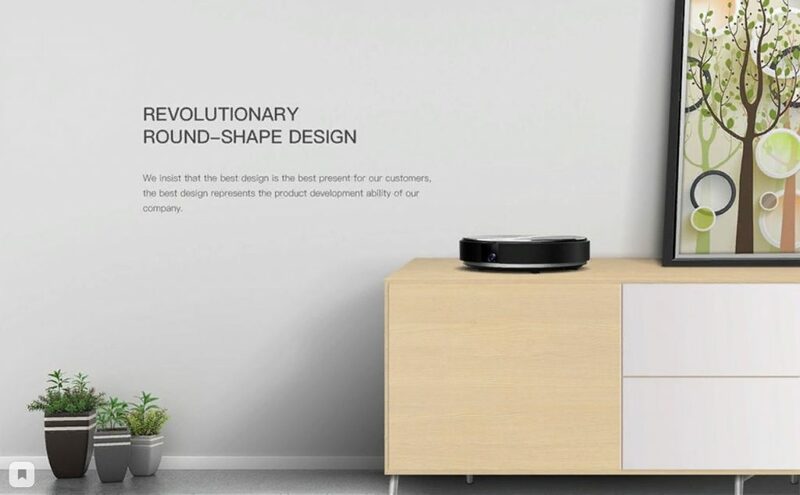 With systematic design, The HiFi speaker gives you pure and quality sound. This projector has horizontal and vertical keystone correction. This is to say with vertical and horizontal keystone correction feature, the is no limit for different projection angle. Interestingly with this projector auto-focus feature, there is always a clear picture waiting for you when you start the projector. 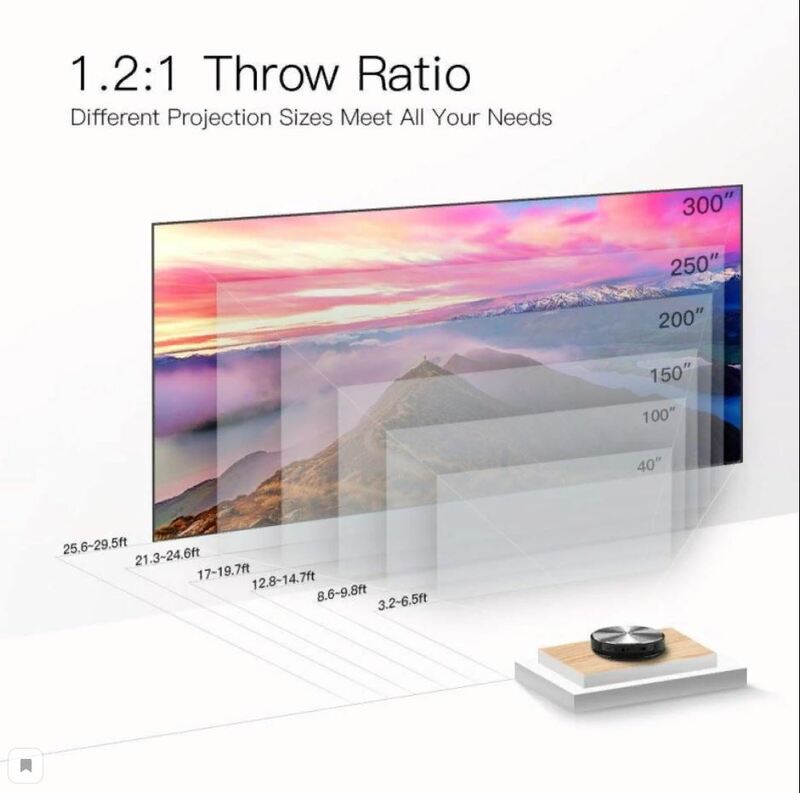 The JMGO N7L DLP Projector with Youtube Netflix has 1.2:1 throw ratio which enables you to project a 2-meter-width large image at 2.5-meter projection distance. Gain cinema-like home theater experience in narrow dwelling. It also embedded with rich interface that can support multi external devices. The JMGO N7L DLP Projector with Youtube Netflix is currently available On Gearbest for $549.99 .